Welcome to Arrowhead Self Storage New Website! 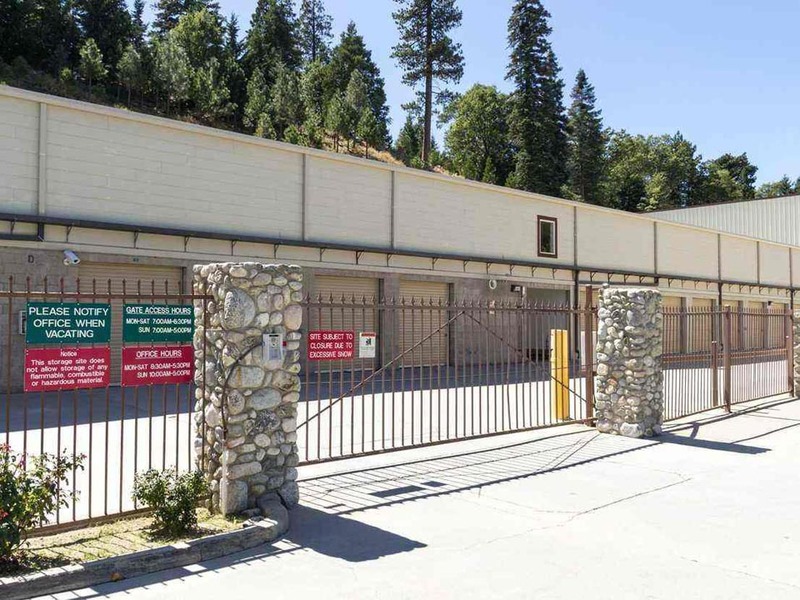 When you need storage for a big move, a business renovation, or visits to Lake Arrowhead, Arrowhead Self Storage is the place for you. 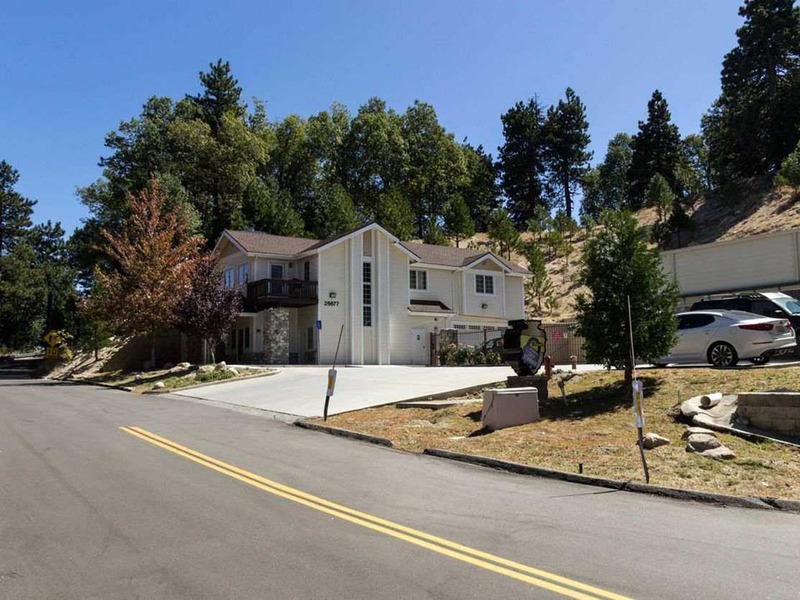 We’re located directly off Rim of the World Highway in Rimforest, CA, accessible for anyone in the mountain community or its surroundings. You won’t have to worry about finding the right amount of space; we have storage units for rent in sizes perfect for residents, business owners, and outdoors enthusiasts alike. Rent as long as you need to – we offer month-to-month leases that make sense for your constantly changing lifestyle. You don’t have to make a deposit either, as we want you to be able to store without any strings attached. We have plenty of units to choose from; simply reserve the one you want online. Get that extra closet space you’ve been looking for or that garage’s worth of storage for large appliances and long-cherished collections. Need help as you move things in and out of your Rimforest, CA home? 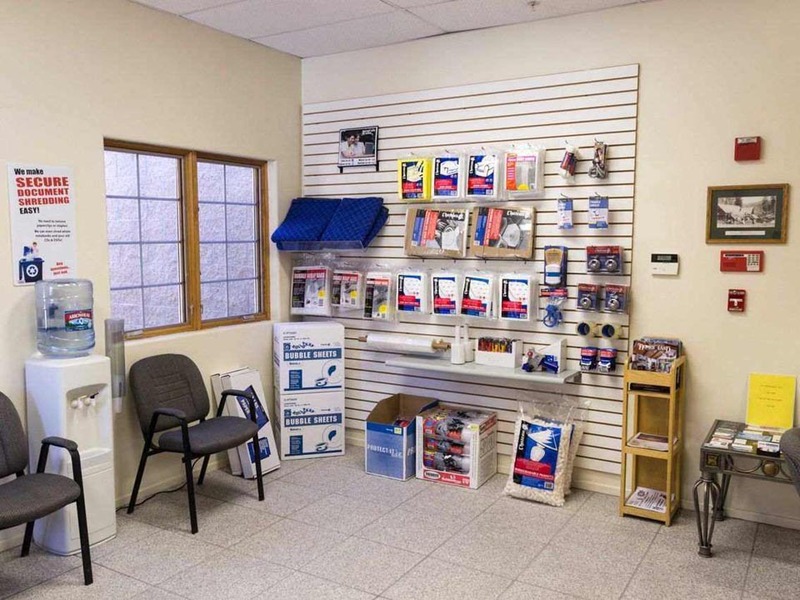 We provide all of the moving supplies you need for purchase on site. To make things even easier, we also have dollies and carts for tenant use, as well as moving truck rentals. Our security features let you rest easy: Not only is our facility fully fenced and equipped with individual door alarms, but we also have constant surveillance video. 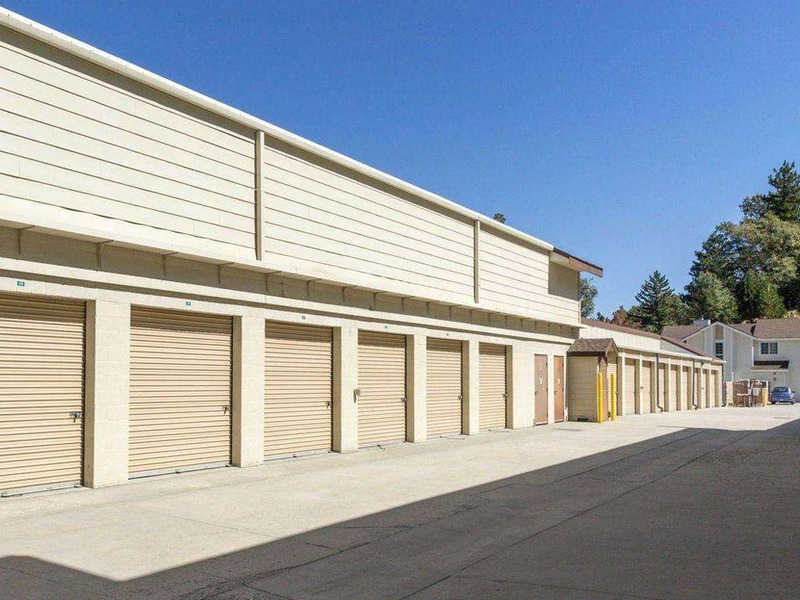 At Arrowhead Self Storage in Rimforest, CA, we’re glad to help you find the storage unit that’s best for your needs – contact us today! Jessica is awesome! She made the experience seem easy . I am very pleased with this establishment and there great service!!! Keep up the great work Arrowhead self Storage!! Excellent customer service! Love using this facility. Always clean and friendly front office staff. Keep up the good work. I put my stuff there for 3 months. It was nice and convenient. Very friendly and efficient staff. The area is spotless and safe. When I first got a storage unit a five years ago I got a free key chain that lights up, which made easy for me to know what key was for my storage unit. They also gave me a free Arrowhead Self Storage coffee mug that I use all the time. I thought both of these items were a nice touch. Recently, I needed upgrade to a larger unit and they no longer offered any freebies. I didn\'t need another mug or key chain but I missed that personal touch. Then I was told that I needed to pay another $20.00 initiation fee for my new storage unit. I\'m still paying until the end of of the month for my old unit and I\'m paying a prorated amount for my new unit. I feel as if some type of fee should have been waived for being a loyal customer and always paying on time. They could have at least not charged me the $20.00 fee. I\'m not trying to be cheap but this company would have made me feel appreciated by compensating me in some small way. The units are clean and well lit. The employees were helpful and nice. I wish they allowed their customers better hours for visiting the storage unit. They\'re not open late enough like other storage units. I found it frustrating when I had a truck full of stuff to drop off at my unit while I was moving but I couldn\'t because they were closed. Expensive, but quality. Beth and Bill run this storage facility, and that\'s why I use it. Bill handles any repairs, and is always happy to answer a question. They both care about the facility and their tenants, and keep it clean, organized and in the best working order they can. Between carts always being available and elevators always working, it\'s worth the price you pay. 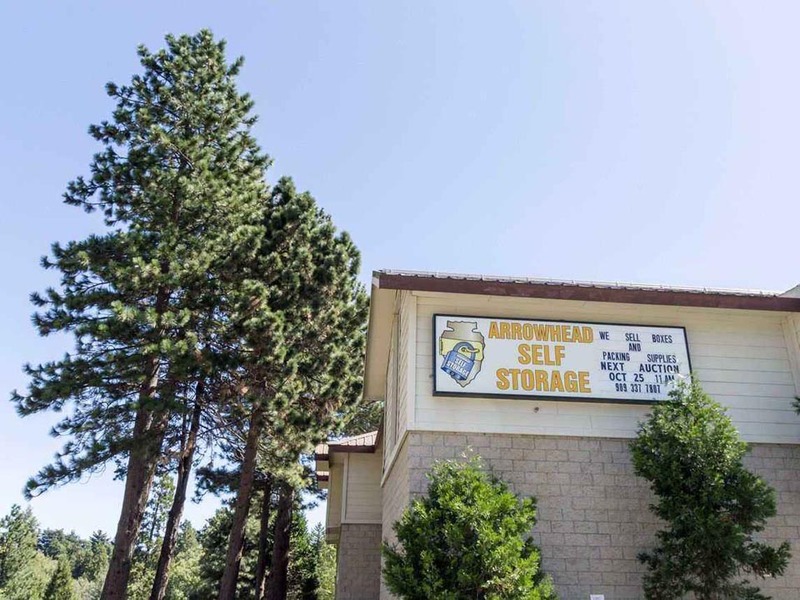 My family has been through many financial struggles, and within those times of struggle the owners of Arrowhead Self Storage has worked with my family immensely and has helped us in Not loosing our belongings. They are extreamly kind, caring, compassionate, true family oriented people. They have made us feel like family. They are extreamy patient and understanding people of life, family, and all its struggles. They are always smiling and have never made us feel like we are less of people or incompetent. I truly will always do business with them as long as I live on this mountain. I also wanted to give my greated gratitude to them for everything they have done for my family. Very clean and well maintained. Excellent customer service. I highly recommend Arrowhead Self Storage. Super friendly staff! Whole check in process was easy and quick. Very happy!